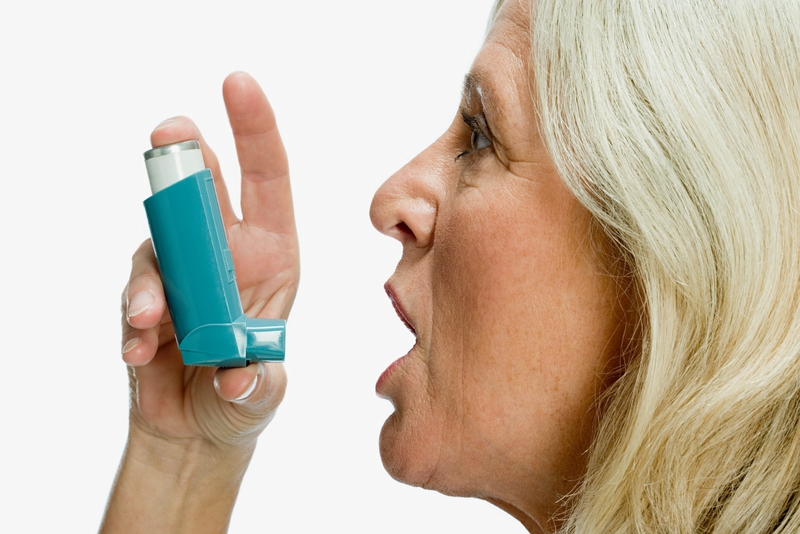 It’s time to control your Asthma! 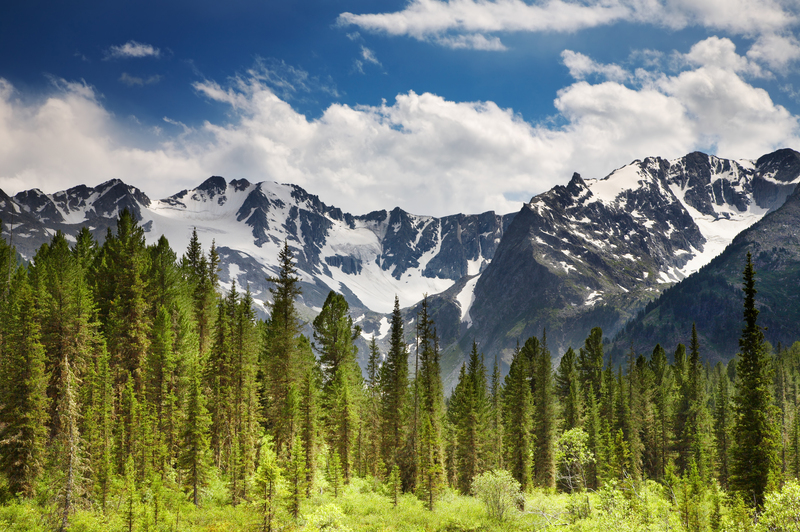 …‘It’s time to breathe a new type of air this spring’. The KenkoAir® has been proven to provide fresh, clean air by eliminating air pollutants and bacteria. 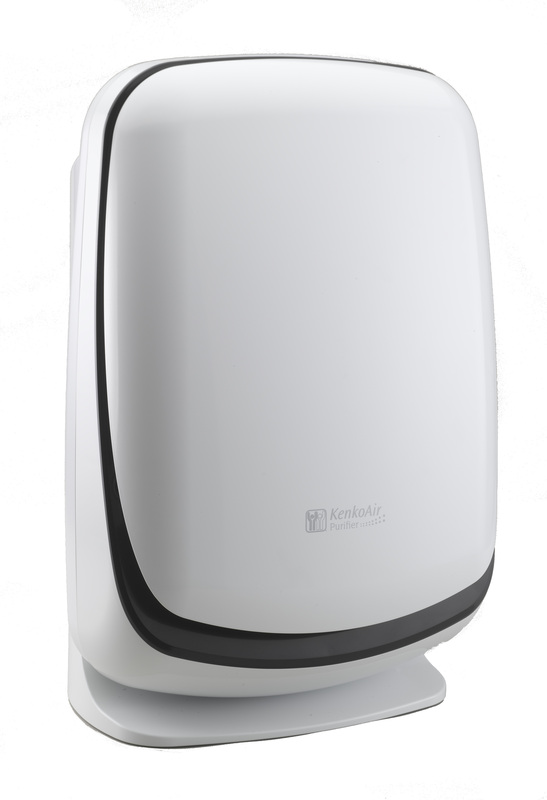 Nikken’s uniquely powerful purifier has been recognised as a sleek and modern piece of technology which reduces airborne triggers for asthma sufferers. By removing 99.9995% of airborne particles and environmental pollutants, those with asthma really find this beneficial. 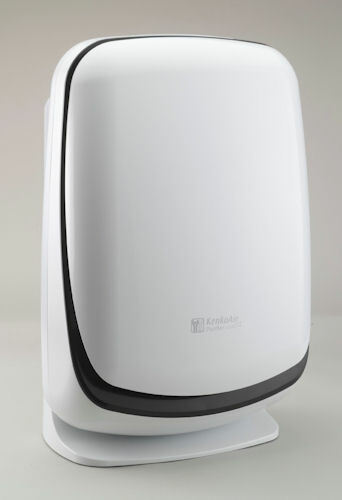 Common trigger’s for asthma sufferers include tobacco Smoke, infections, animal dander, dust mites and mould are common triggers, which are just some of the harmful airborne particles that the KenkoAir® is able to remove. 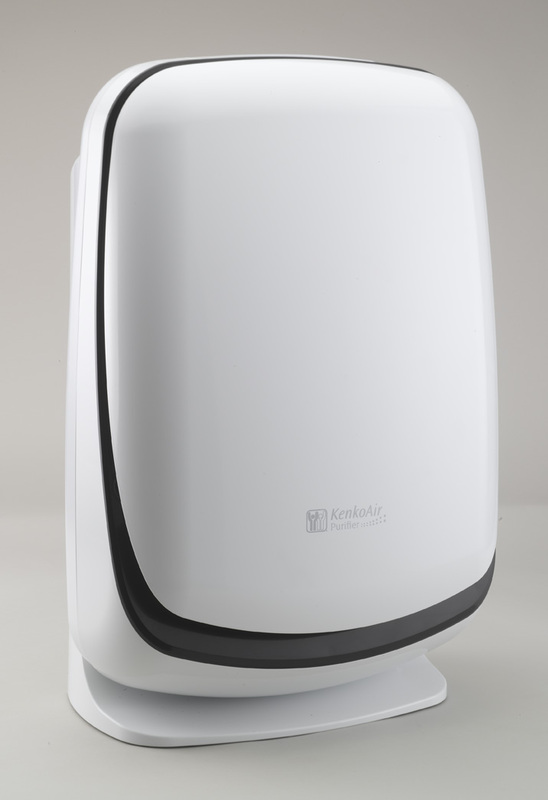 The KenkoAir® – bringing the fresh spring air indoors, but without pollutants that trigger asthma symptoms. Not only is the KenkoAir ® an air purifier, but a deodorising filter too, and just as importantly, a highly-efficient fan. The KenkoAir ® is known to create a relaxing and soothing atmosphere known as ‘shinrinyoku’ to the Japanese, otherwise known as ‘Forest Air Breathing’. 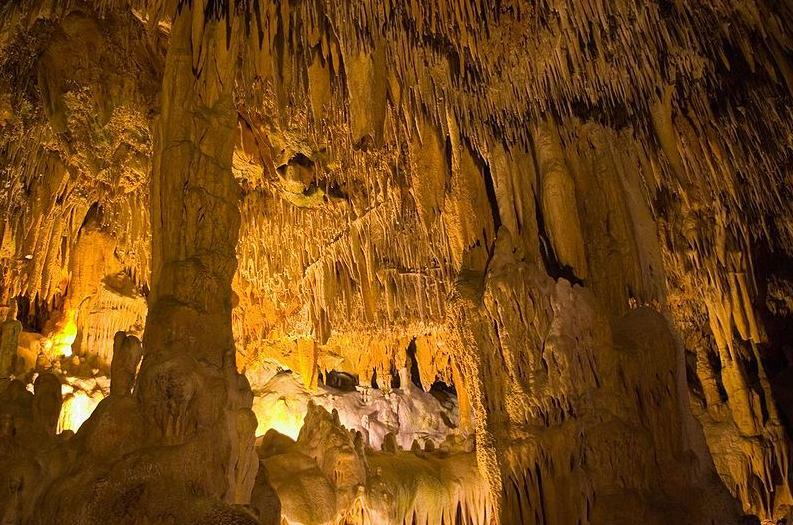 A sensation created by negative ions creates the abundance of a calm and natural setting, which can also ease the stress of an asthma sufferer. Nikken’s uniquely powerful purifier is endorsed by a number of respected scientific bodies such as the European Centre for Allergy Research Foundation, Allergy UK and the Norwegian Asthma and Allergy Association. If you suffer from Asthma, or simply want to breathe in cleaner, fresher air this spring, you can receive 20% off for the whole of May; a great offer that can really get you off to a healthier spring. For more information, speak to you Independent Nikken Consultant, or visit http://www.nikken.eu. 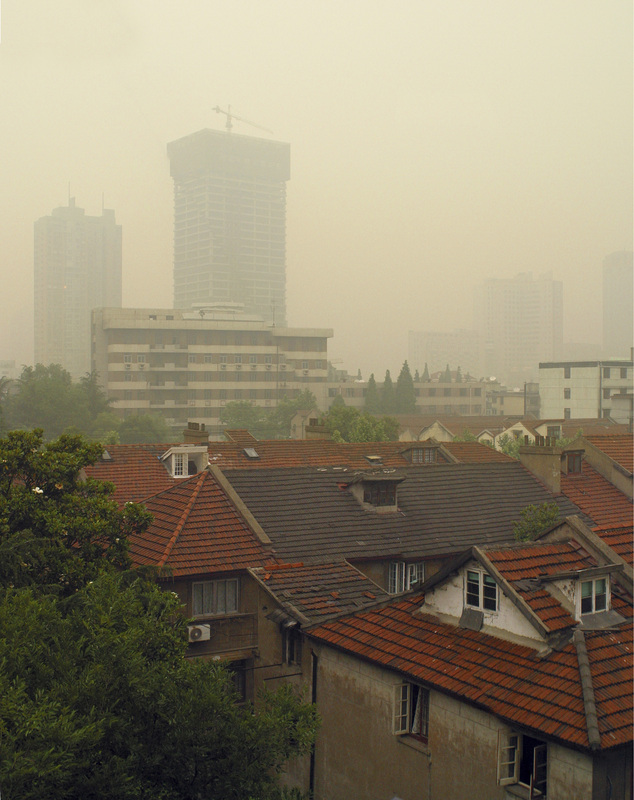 Smog hanging over cities, smoke billowing out of factories, black fumes drifting from exhaust pipes, these are the most familiar and obvious forms of air pollution. There are different kinds of pollutants—some visible, some invisible—that can cause damaging effects on living things and the environment. Not all of these are outside What about the harmful pollutants inside our homes? Paint, carpeting, and cleaning agents all can emit chemical vapours. And it’s not just human activity that can cause indoor pollution – dust, pet dander, pollen, mould, mildew and dust mites are natural sources which can all be found in homes. With recent studies showing that a typical modern family now spends as much as 90% of their time indoors, the U.S. Environmental Protection Agency has warned the air inside our homes can actually be more polluted (up to three times worse) than the air outside! 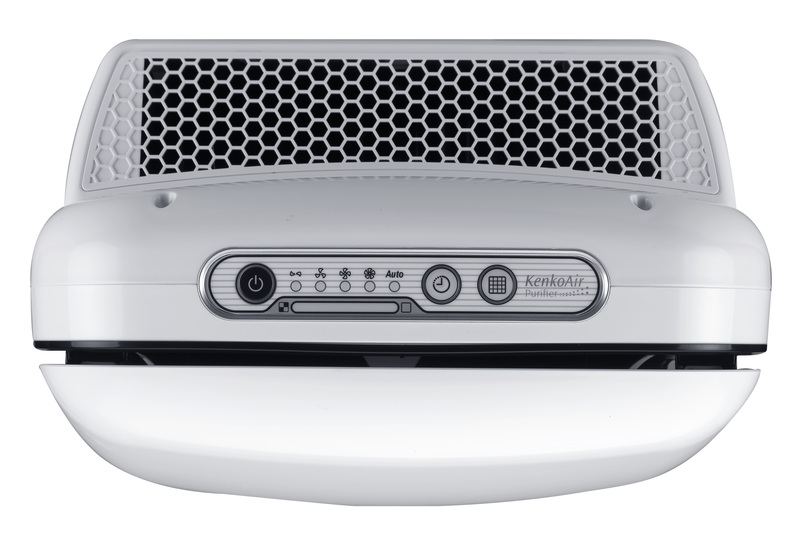 The negative effects of indoor air pollution led Nikken to develop the KenkoAir® Purifier – which launched on 1 May 2012 to the European market. The KenkoAir® is a recirculating air cleaner designed to remove airborne particles and allergens such as dust, smoke, pollen, animal dander, and harmful fibres. But what makes the KenkoAir® better than other air systems out there? It is Nikken’s KenkoAir® that features an ultra-low particulate air-filter (ULPA) – a breakthrough in air filtration technology. This medical-grade filter is certified by independent testing laboratories to remove 99.9995% of all airborne particles as small as 0.12 micron over an area of almost 30 square metres. That’s significantly more effective than the long-time standard for hospital operating rooms! Don’t just take our word for it – ask the European Centre for Allergy Research Foundation, British Allergy Foundation, and Norwegian Asthma and Allergy Association all of whom endorse Nikken’s KenkoAir® Purifier! A home free from pollutants and allergens is a happy, healthy home! Read our blog post on World Asthma Day, if you missed it, to find out more about the KenkoAir®, allergies and asthma.